"When Miami airport inspectors asked a man arriving from Cuba to raise his trouser legs, they never expected to find 44 birds taped to his legs!" This is a surprising headline, to be sure, but hardly an isolated event. The exotic pet industry represents billions of dollars world wide, and captive-bred operations fail to keep up with demand. Result: hundreds of thousands of animals are smuggled over borders to points of sale. 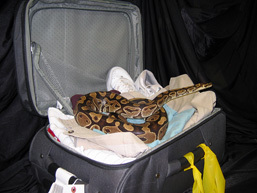 Smugglers resort to tricks of every kind to slip their feathered, furry or scaly merchandise past customs officials. For these illegal travellers, the journey is far from a health trip. Hundreds of thousands of parrots and sparrows of every variety are captured each year to be sold in Asia, Europe and America. 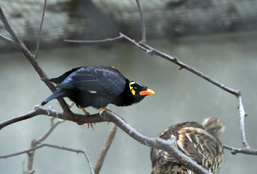 To name only a few, they include the Yellow-headed Amazon, Blue-and-yellow Macaw, Green-winged Macaw, Hyacinth Macaw, Salmon-crested Cockatoo, Rainbow Lorikeet, Hill Myna, Java Sparrow, Gouldian Finch and Pipits. The initial shock of capture often kills 10 to 20% of birds. Among those who survive the ordeal, almost half die of hunger, thirst or suffocation during the agonizing journey to their destination. Illegal immigrants don't get to travel first class! The same is true for reptiles, about 80% of which die after the first year of capture. 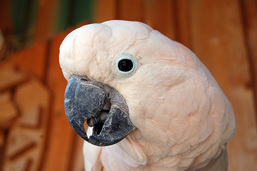 But these alarming statistics hold a bit of hope: in April 2008, for example, the Mexican Senate adopted a mandate outlawing the capture and export of the country's wild parrots. Good news for the 20 out of 22 species at various degrees of risk in the land of guacamole! 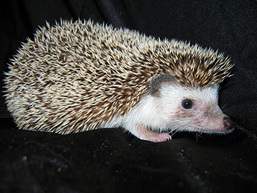 Whether or not to adopt an exotic pet is a personal choice; iguanas, cockatoos and hedgehogs have replaced dogs, cats and hamsters in many homes. Before making a decision, many factors must be taken into consideration: first, it may be an endangered species. 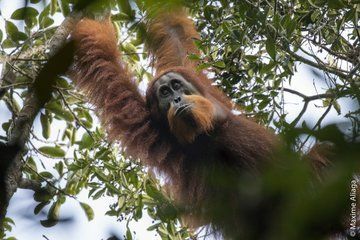 Trade, both legal and illegal, affects wild populations. Next, the animal may exhibit dangerous behaviour or be potentially able to transmit diseases (salmonella poisoning, for example) for which we have few or no defences. It should be kept in mind that exotic species have specific needs that are sometimes difficult to meet: it's not easy to transform a living room into a tropical forest or parched desert! Uprooted from their natural habitat, wild animals frequently don't adapt to captivity as well as those from a breeding farm. The stress of new surroundings often results in a lack of appetite, serious health problems and even death. Exotic species in every price range are relatively easy to obtain, particularly over the Internet: a certain online package was offering a tiger a few weeks old along with an instruction manual for close to $2000! 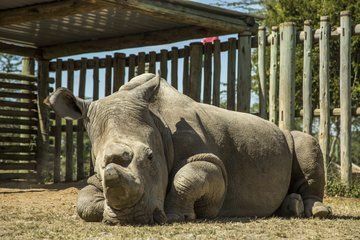 An intensive investigation by the International Fund for Animal Welfare (IFAW) revealed that in one week alone, more than 9000 live animals and other wildlife products were on sale in online stores. They included a live gorilla in London and four baby chimpanzees in the States. 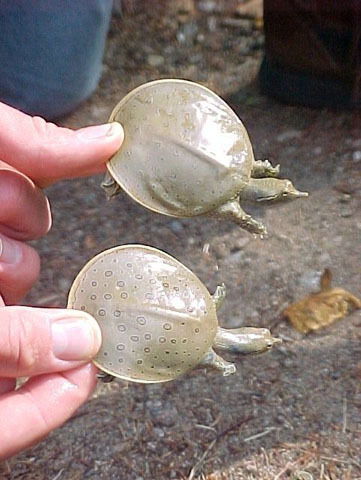 Numerous species are trapped despite themselves in the nets of cyberspace. 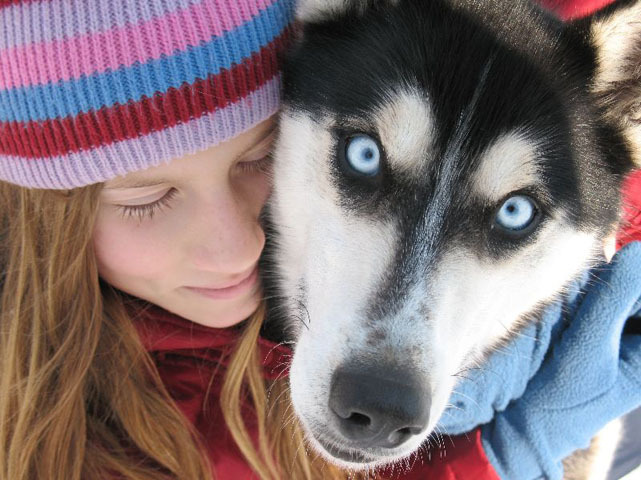 Dogs were domesticated by at least 12,000 BCE and cats around 2000 BCE (7000 years according to certain studies). They have become perfectly adapted to our civilized way of life. Even when bottle-fed, however, wild animals often have difficulty functioning in an environment that's markedly different from their natural habitat. 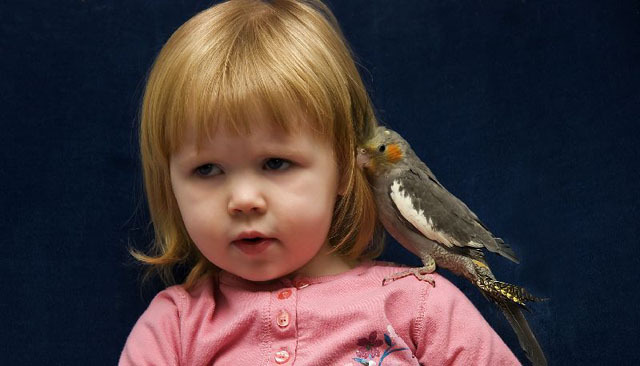 As babies, they're cute and cuddly; as adults, they may become unpredictable, even aggressive. And Canada in all this? In this country, each province and territory – and some municipalities – has its own laws governing indigenous and exotic animals in captivity. 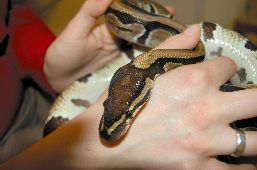 Only Ontario and British Columbia do not require a permit for exotic pets (2008). 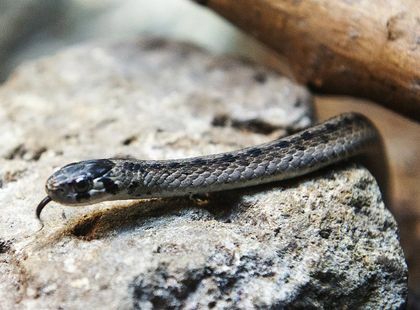 In Québec, individuals are prohibited from owning crocodilians, poisonous snakes and lizards, and marine and soft shell turtles; these species are, however, authorized for institutions (such as zoos, aquariums and research centres) with a special permit. The same is true for big cats and primates. Surprisingly, most restrictions governing the ownership of exotic pets are at the municipal level. Every city and town has the power to rule based on a concern for safety or public health. 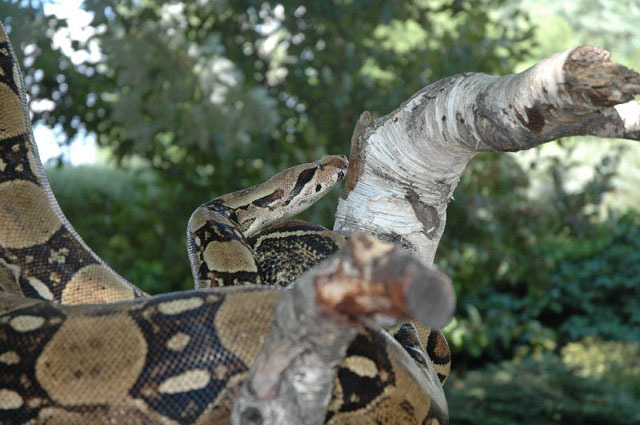 For example, provincial law may allow you to keep a Boa Constrictor in your home, but your town of residence may prohibit it. The laws are even less permissive when it comes to indigenous species: Canadian provinces keep a jealous eye on their local wildlife. 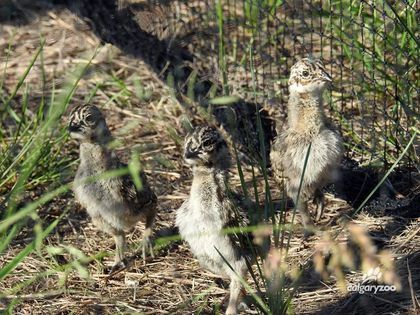 With a few exceptions, the capture, maintenance or sale of an indigenous wildlife species is outlawed. In Alberta, for example, it is forbidden to keep a skunk or fox in one's home. Similar laws are in effect in every province. If you opt despite everything for an exotic pet, you're well advised to weigh the pros and cons. How much space does my animal need? 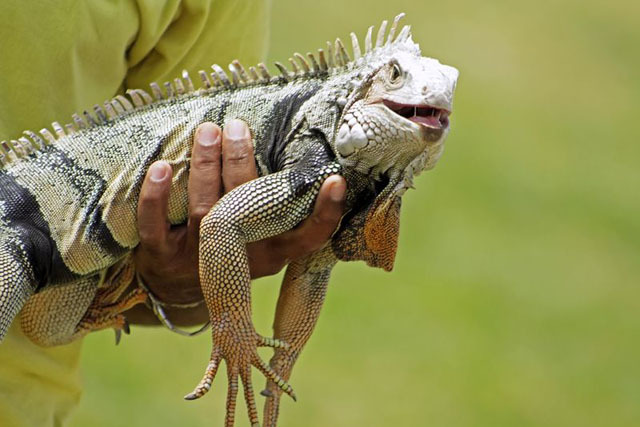 Fully grown, the Green Iguana measures almost two metres! How long will it live? The macaw can live to be 80! What does it eat and how often? Snakes feed on mice or rats! Does it tolerate being handled? Scorpions and trap-door spiders don't like to be petted! Before laying out the welcome mat, know what you're dealing with! A responsible merchant or breeder can help you make an enlightened choice among the various species available. Insist on an animal from a captive-breeding operation; it is estimated that 70% of reptiles on the Canadian market come from such programs. 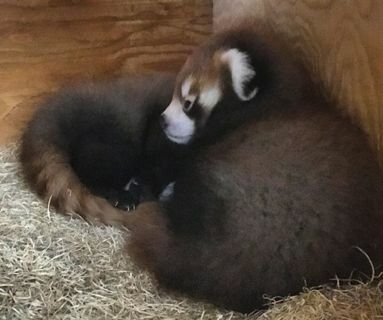 These animals are more likely to survive in captivity, feed better, be less prone to disease and have more chances to reproduce than those caught in the wild. Make sure you can provide adequate care. What happens if your pet becomes ill? All veterinarians don't have the training or experience necessary to treat exotic animals; the needs of a cat or dog are not the same as those of a parrot or boa! Specialized care may be extremely costly! Adopting a pet involves a long-term commitment; it is always a serious decision. If circumstance forces us to part with our animal, it must NEVER be released into the wild. 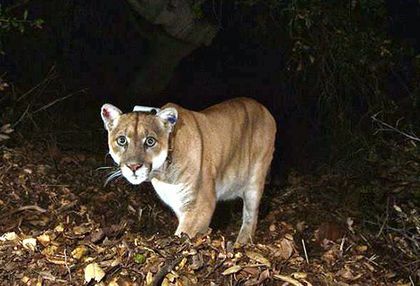 Although many animals die there, victims of hunger or predators, others manage to survive, and subsequently become invasive species in the environment. Sharing a roof with any animal requires strict rules of hygiene; otherwise, we risk becoming the new host environment of a panoply of viruses and bacteria. Zoonoses are diseases and infections transmitted from vertebrate animals to humans, and vice-versa. Salmonella poisoning is the zoonose most often transmitted by reptiles; close to 90% of those in captivity are said to carry the bacterium responsible, but do not manifest any symptoms. In humans the infection causes a potentially fatal gastroenteritis. Transmission occurs through contact with reptile feces. The transmission of salmonella from reptiles to humans was closely studied during the 1970s in the United States, when an outbreak among young children occurred during the massive introduction of Red-eared Sliders into American homes. 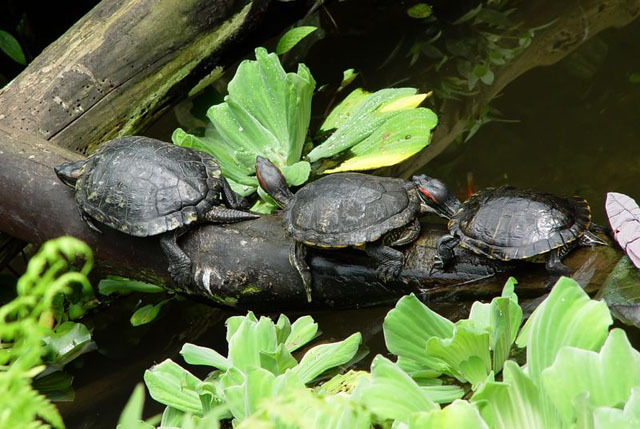 Over a period of 10 years, scientists listed 280,000 cases of infection from the Salmonella bacterium in children under 10 who owned a small aquatic turtle. Bird feces make a formidable nest of bacteria as well. 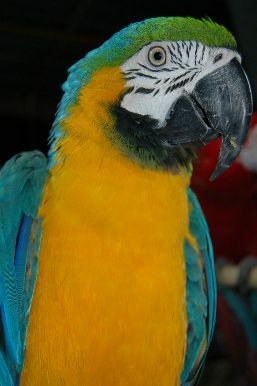 Psittacosis, also known as "parrot disease", is transmitted to humans through contact with feathers or infected tissues, or simply by breathing in contaminated air. Symptoms are flu-like: fever, chills, cough, lack of appetite, nausea, diarrhea, headaches. In rare cases, aggravated symptoms result in death.